Union Eleven offers an open-air photo booth that many of our clients rent for their wedding receptions. We thought it’d be fun to share some images from a recent wedding where the couple made their own backdrop and props to match the theme of their wedding decor. If you’re interested in learning more about the photo booth, view our website or give us a call. Everyone is shy about having their photo taken, but not in the booth! You’ll get hilarious photos of your guests, and they’ll have a blast playing around with all the whacky props. 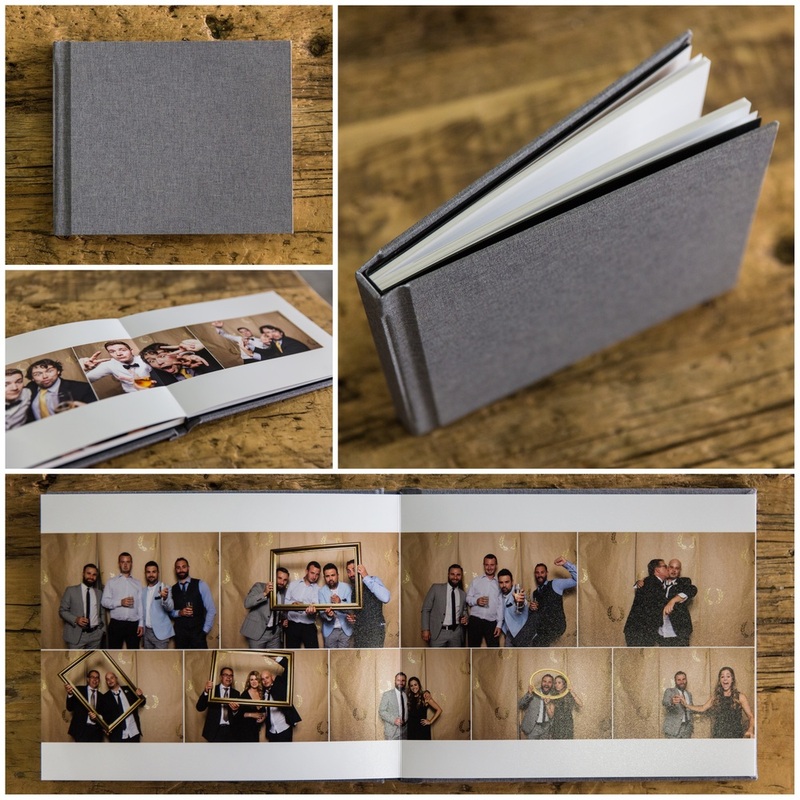 We now also offer albums specifically designed to showcase your photo booth images. Check out some sample images below.